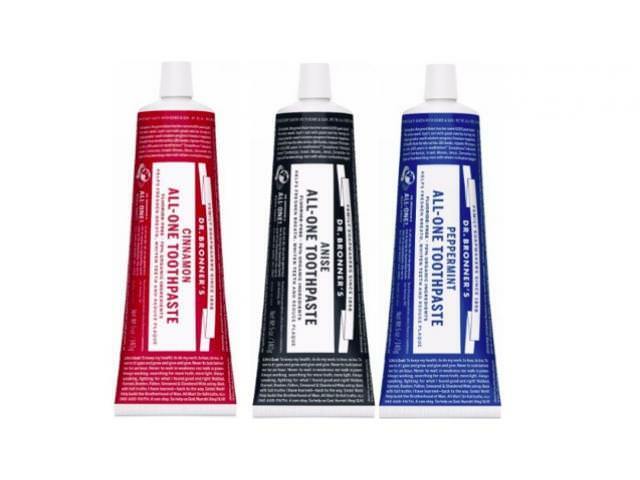 Get A Free Dr. Bronner’s All-One Toothpaste! You shouldn’t have to worry about the ingredients that make up your household toothpaste. Dr. Bronner’s has been dedicated to giving families quality organic and fair trade body care in the United States since 1948. Their All-One Toothpaste is fluoride free, vegan, cruelty free, and made with 70% organic ingredients. 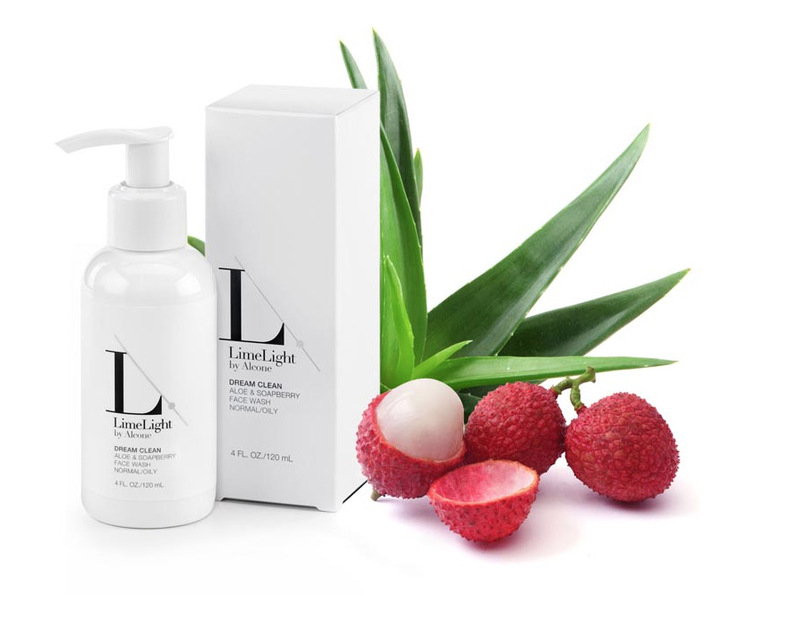 Its low-foaming formula contains no synthetic foaming agents as well as no artificial flavors, colors, preservatives, or sweeteners. With three refreshing flavors, you’ll feel better about your family’s dental health knowing Dr. Bronner’s All-One Toothpaste is there to help. To get this freebie, click on the link below. You will need a MomsMeet account. It is easy to join, just click on the big purple button on the top right!